For anyone who’s on our mailing list and would like to continue receiving Taboo news, offers, discounts and information on in-store events, please update your settings via the link in the last email that we sent you. It is essential that you re-confirm that you’re happy to receive emails from us. 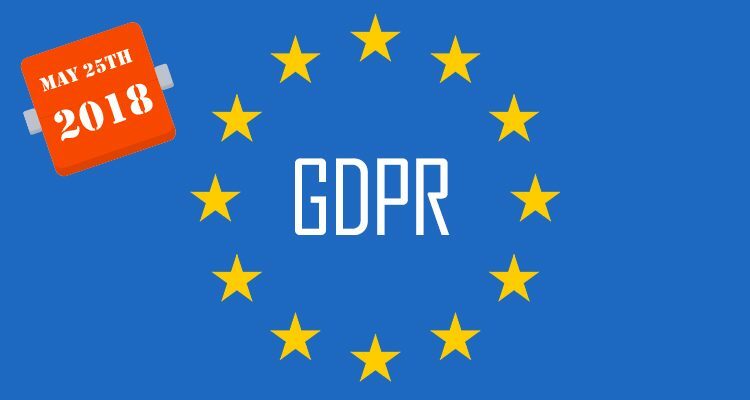 Should we not hear back before 25th May 2018, your email address will be removed from our database in order to comply with new GDPR consent requirements. Taboo would like to thank all customers for their continued support. Stay connected with Taboo Silver and sign up to our newsletter, Subscribe today.